Check in regularly to see our adoptable dogs! We foster small breeds of all ages. 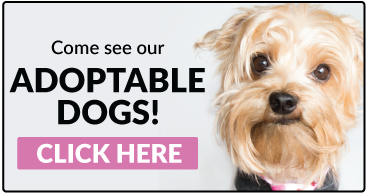 Thank you for visiting the Pomeranian and Small Breed Rescue website! Since its creation in 2001 Pomeranian and Small Breed Rescue has successfully placed over 1,000 dogs in loving forever homes. We have grown from one foster home to over forty active volunteers who donate their time, energy and individual expertise to foster, transport, groom, train and promote the many deserving dogs in our rescue. 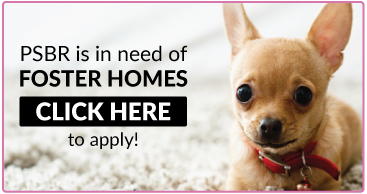 Please have a look around: our website features lots of information about adoptable dogs, owner surrenders, volunteer opportunities and other ways to help out. Consider adding us as a friend on Facebook or following us on Twitter to receive updates on the progress of our foster dogs, information about upcoming events and opportunities to lend a hand.